Go sailing, live simply, dream extravagantly. 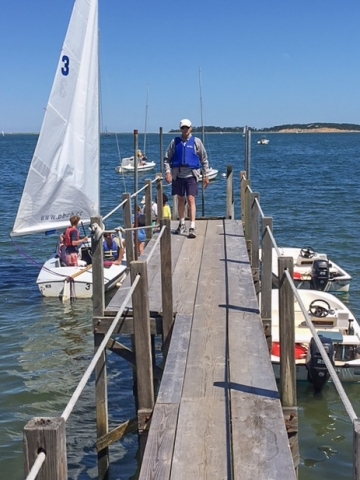 This has been a magical week – reminiscent of my childhood summers in Chatham – playing in the water, jigsaw puzzle on the table, lots of quality family time. 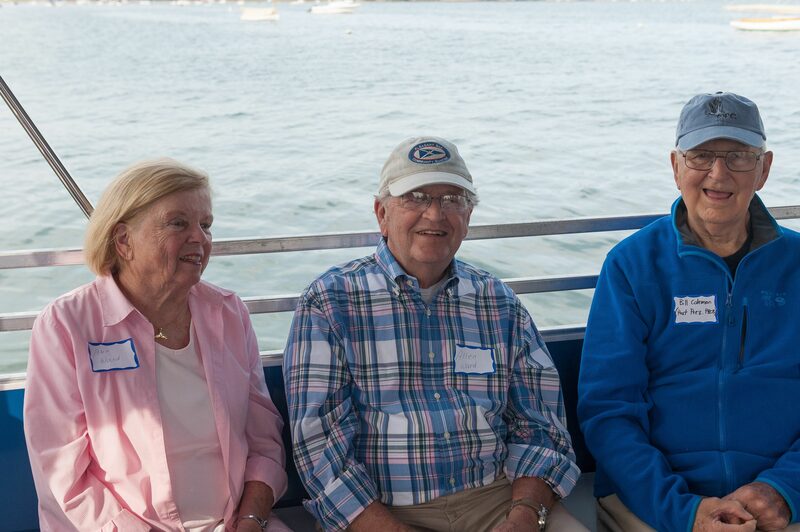 The view is spectacular and has filled each of us with a tremendous sense of gratitude for this special experience. 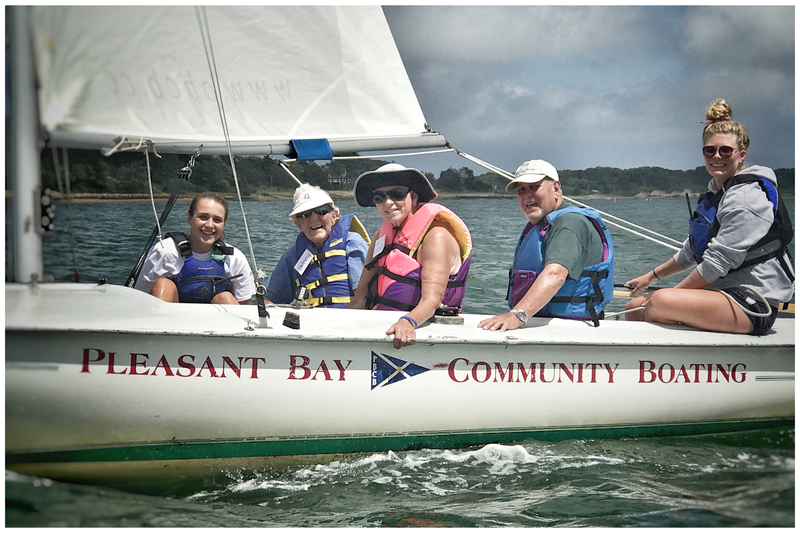 One of the greatest aspects of staying here is watching Pleasant Bay Community Boating in action. 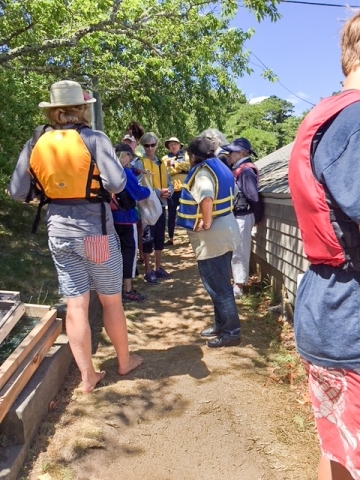 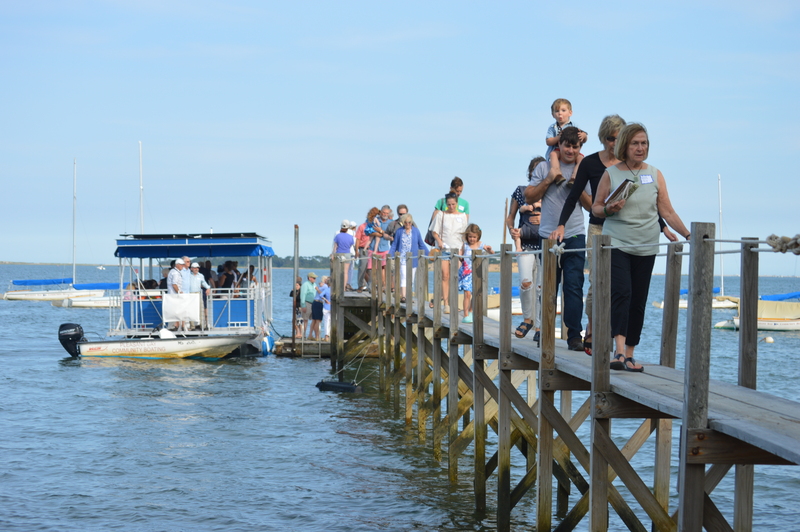 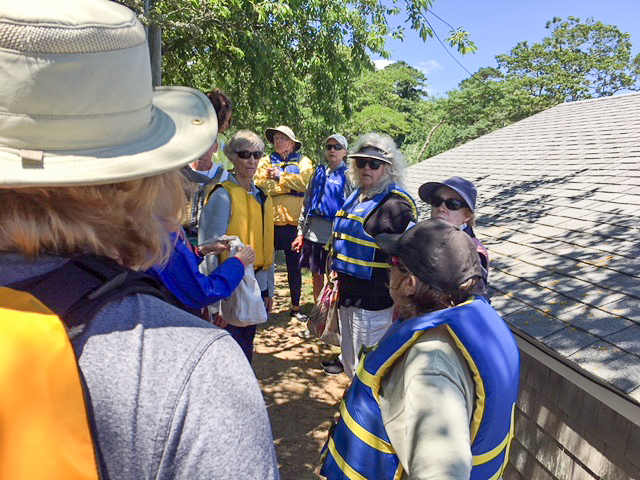 Each morning children and their instructors march past our cottage on their way to set sail on Pleasant Bay. 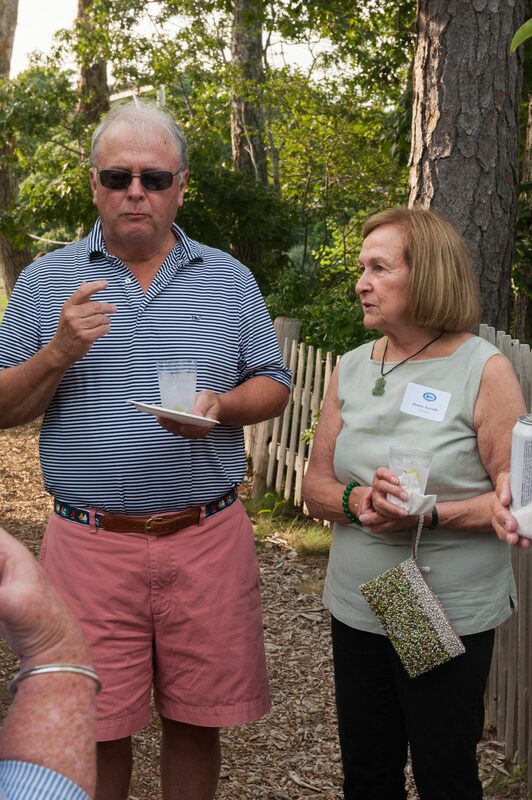 For some it may be a first, others are more seasoned. 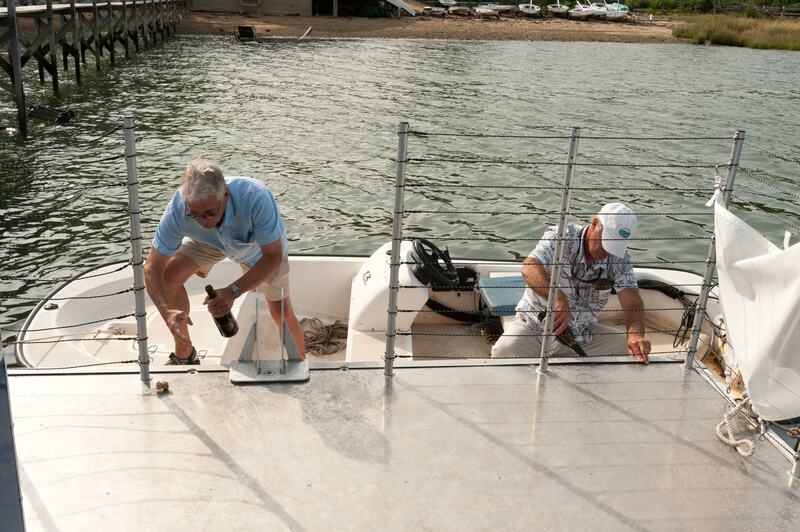 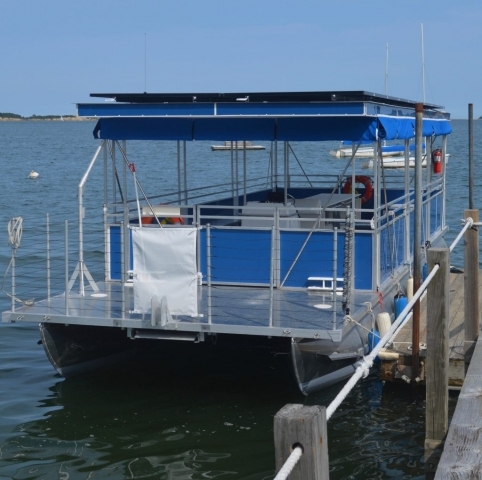 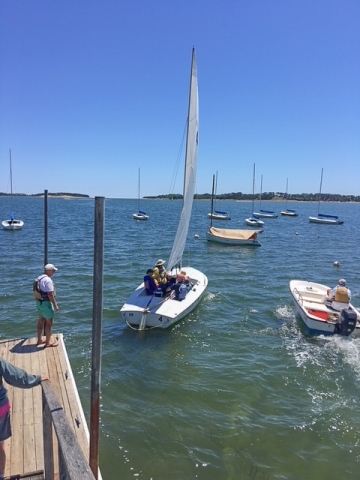 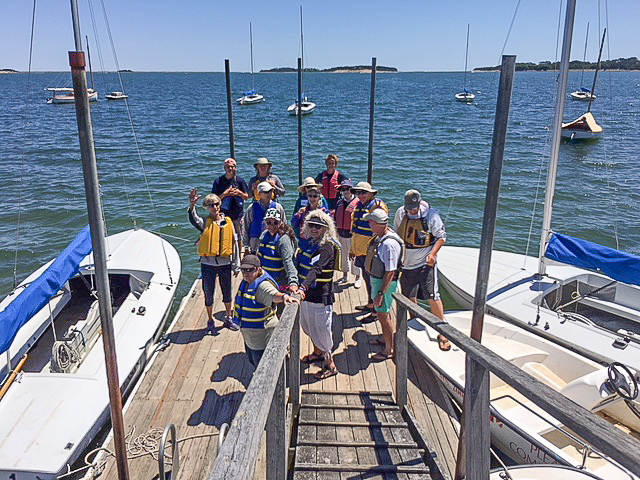 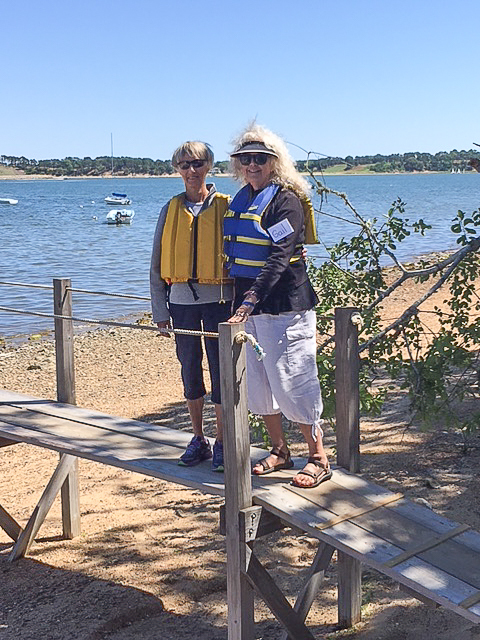 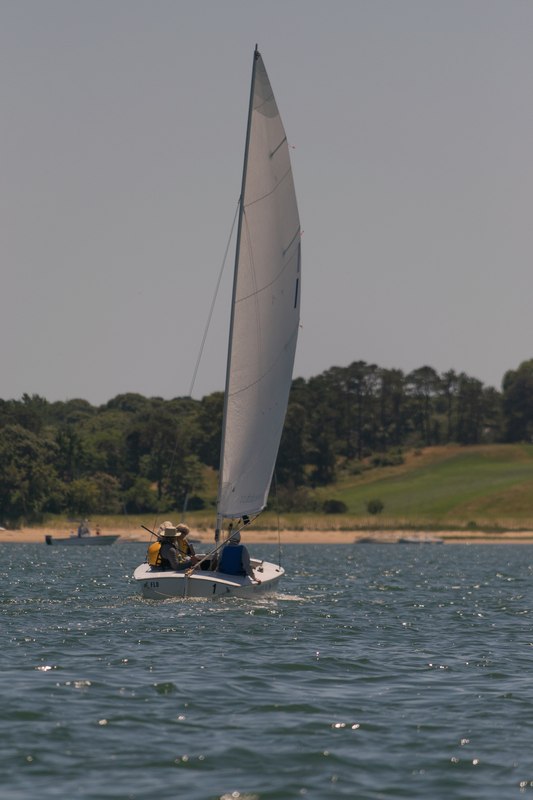 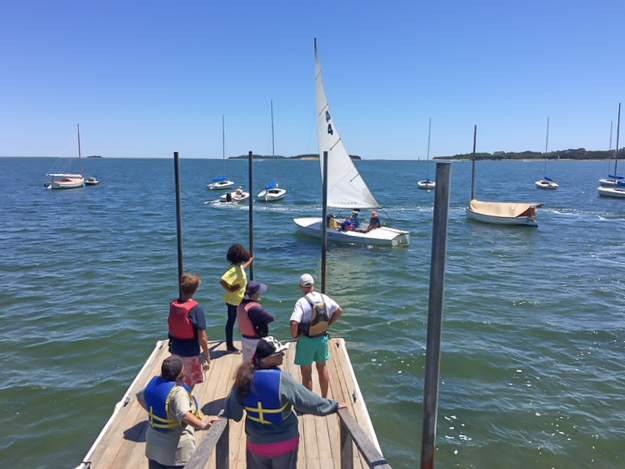 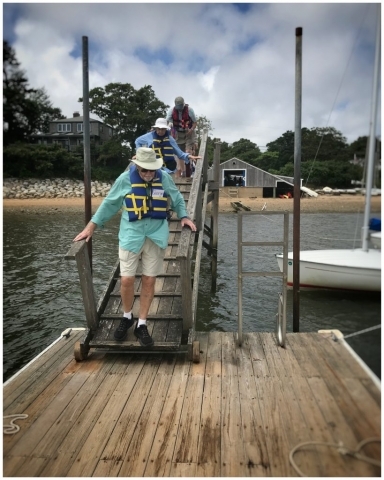 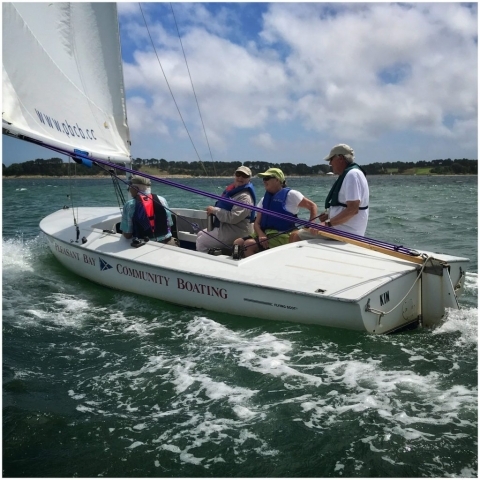 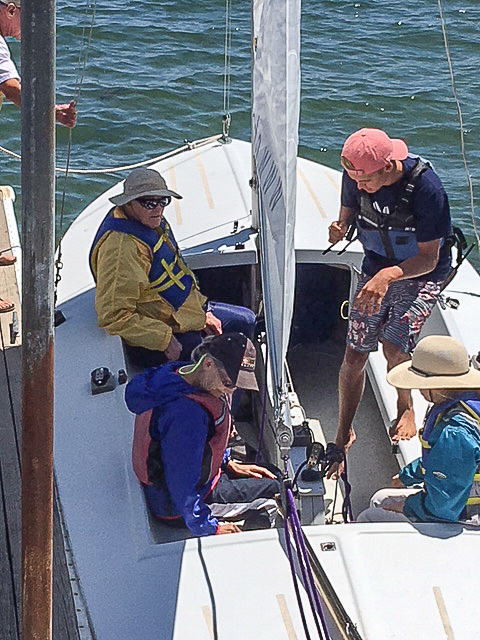 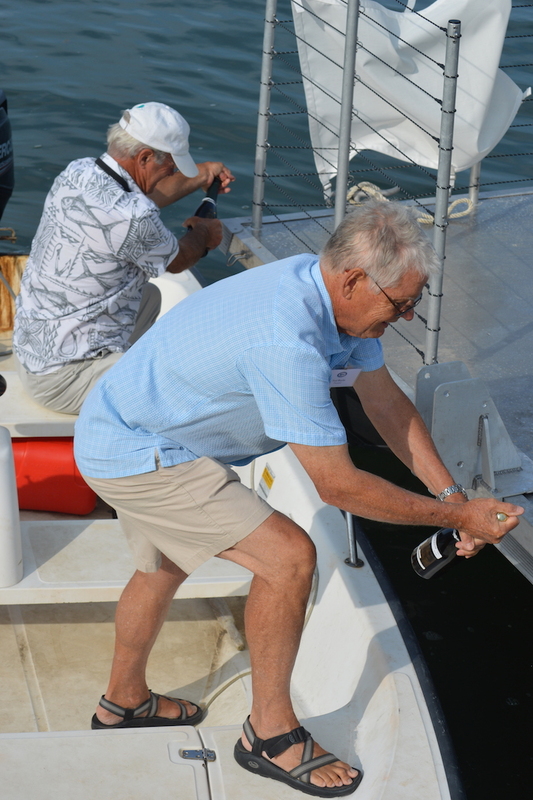 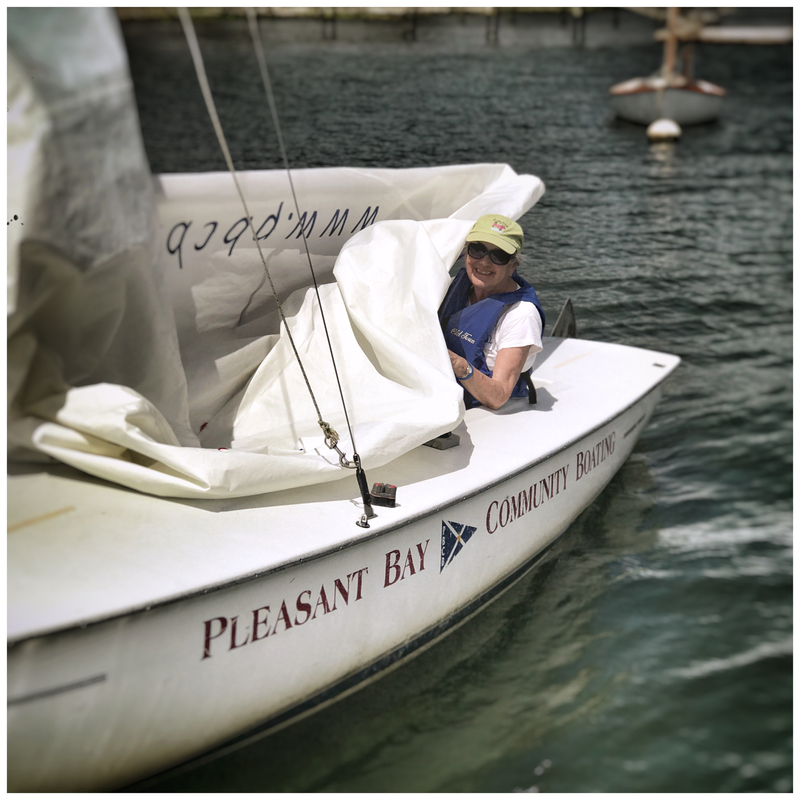 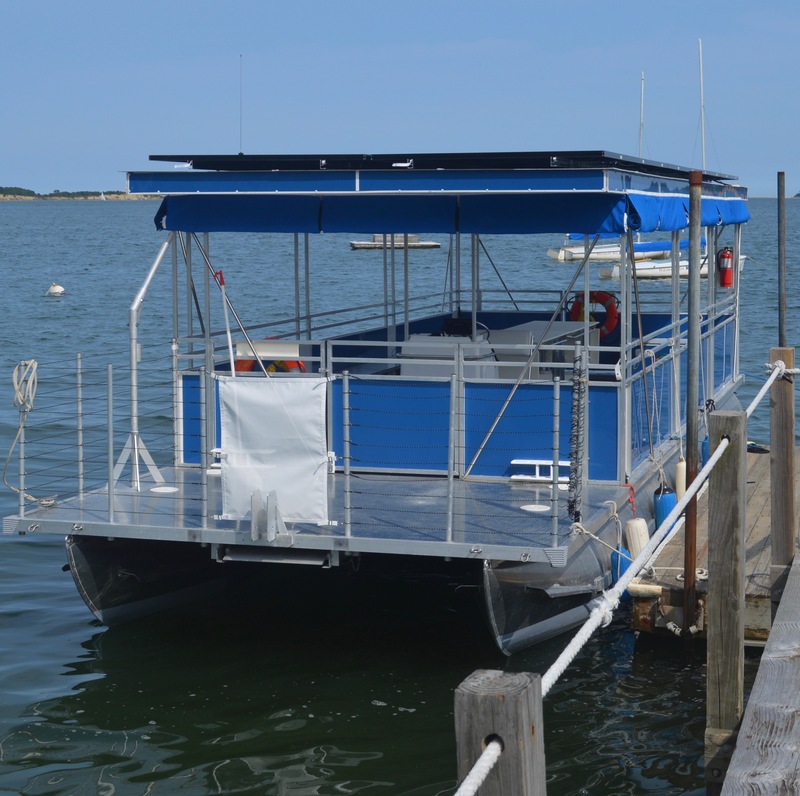 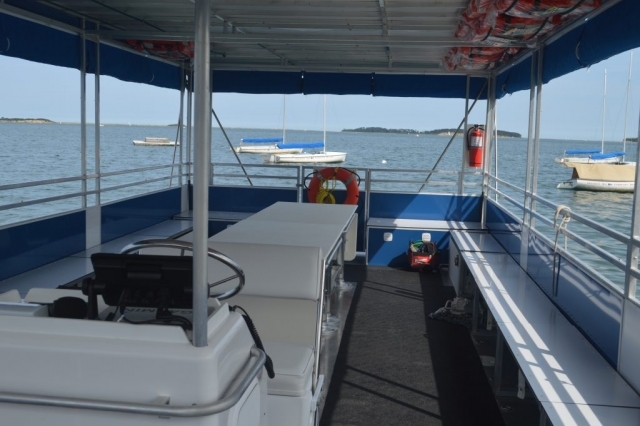 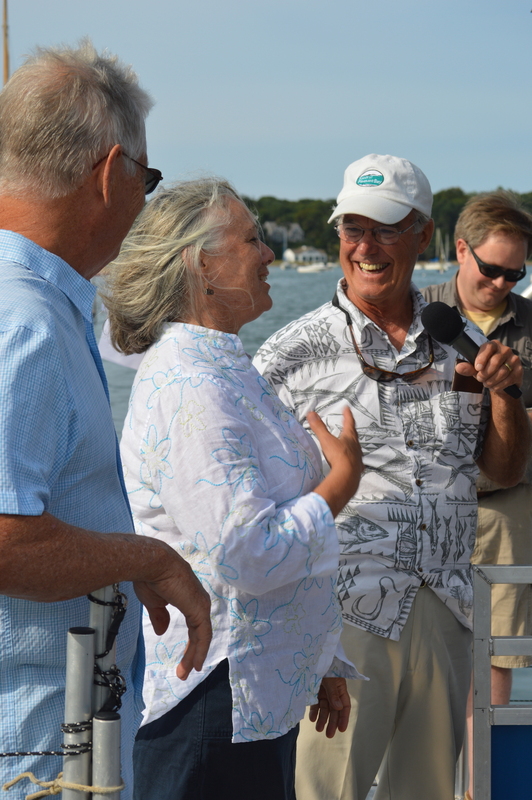 Yesterday, folks from Cape Abilities were here for their sailing instruction. 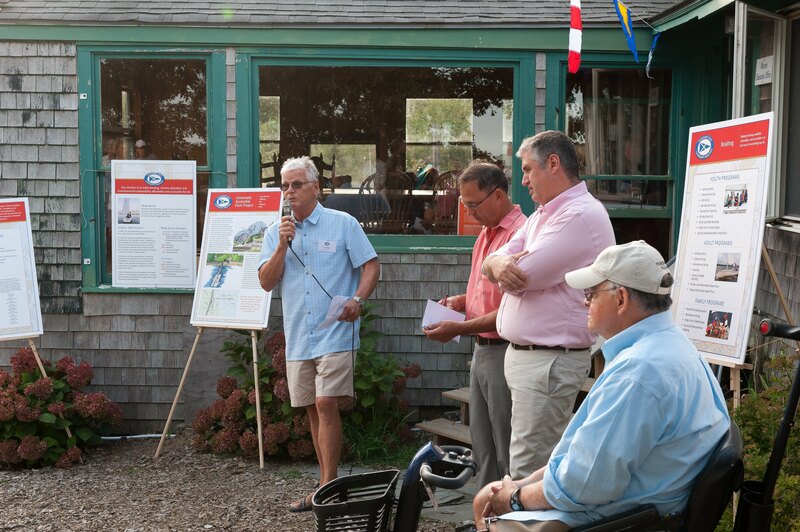 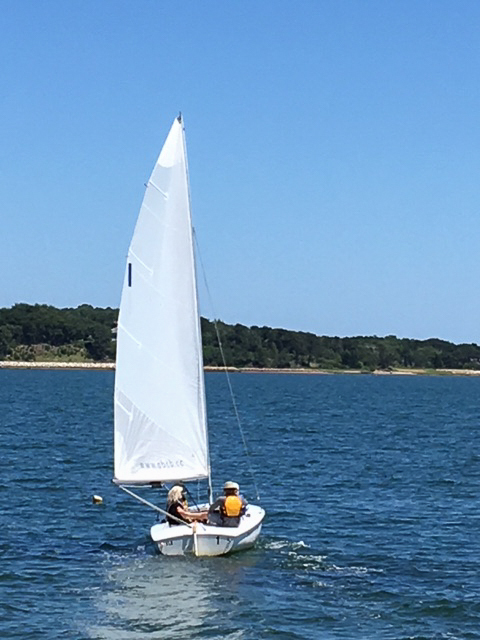 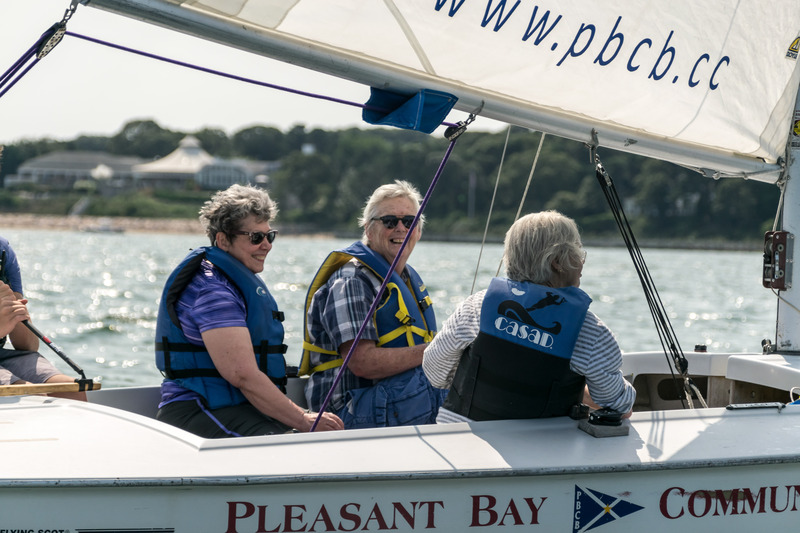 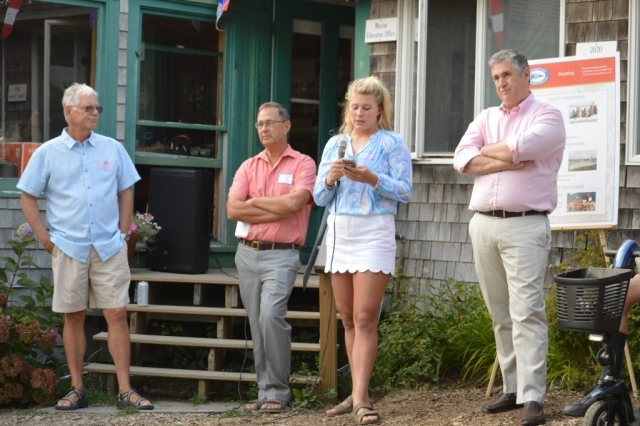 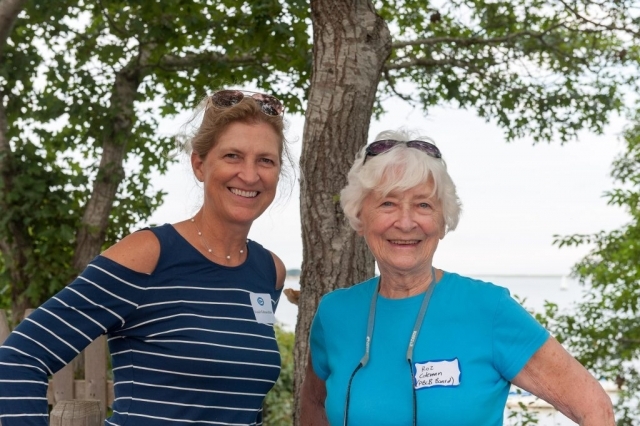 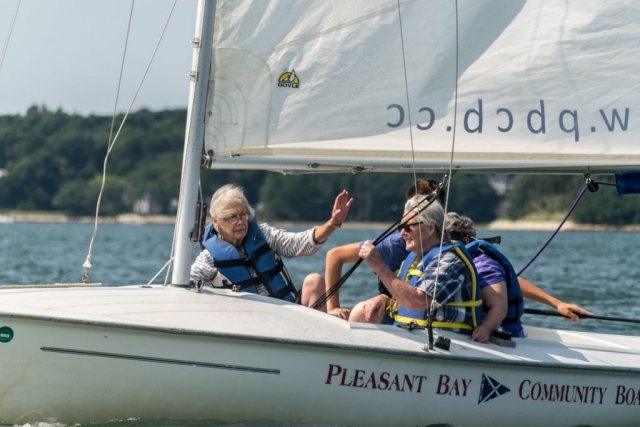 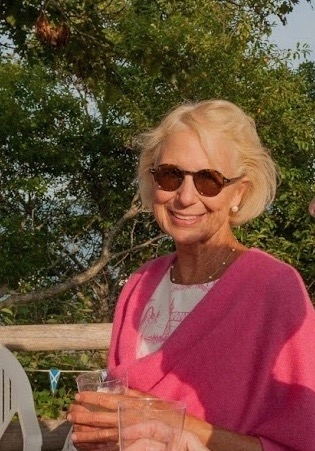 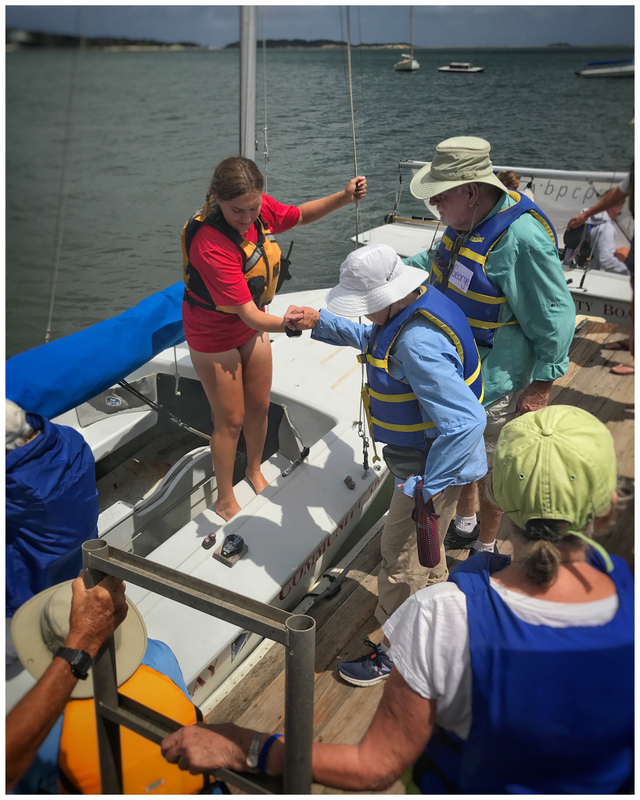 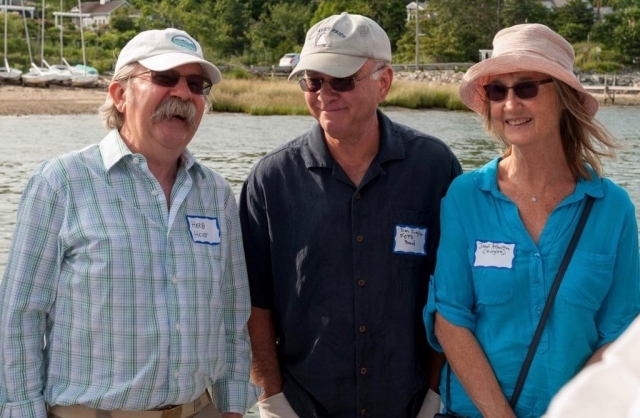 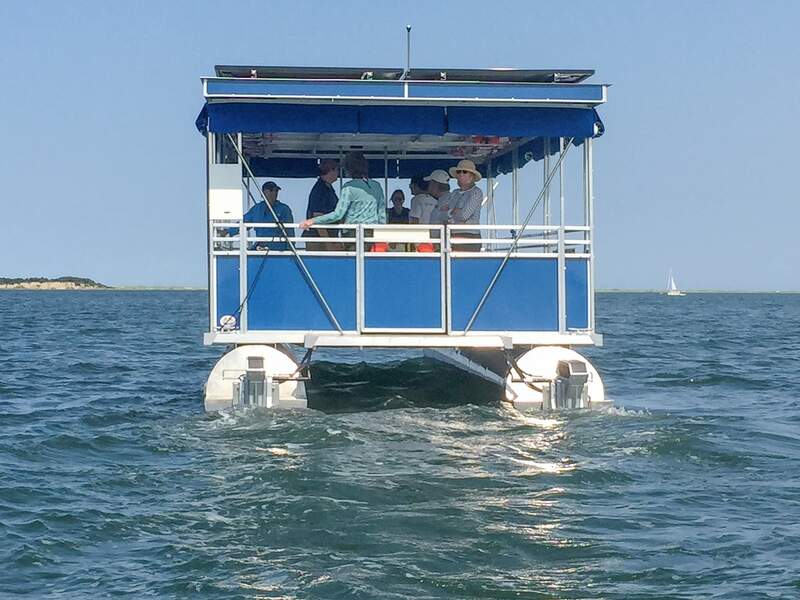 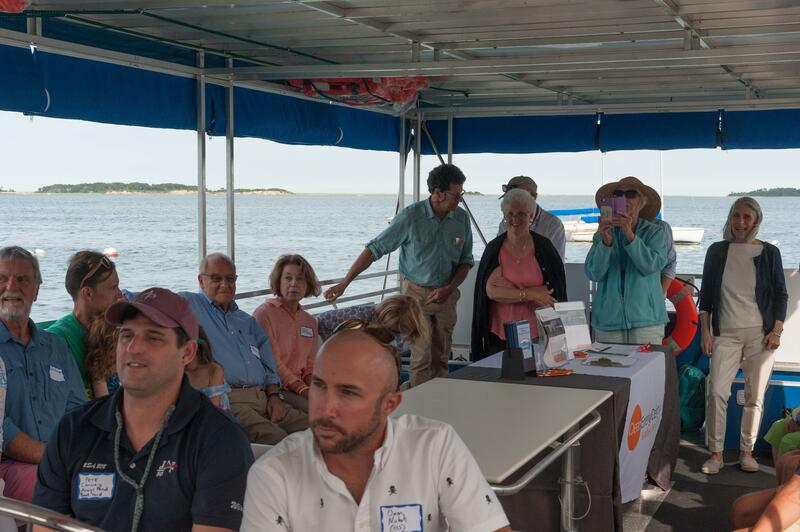 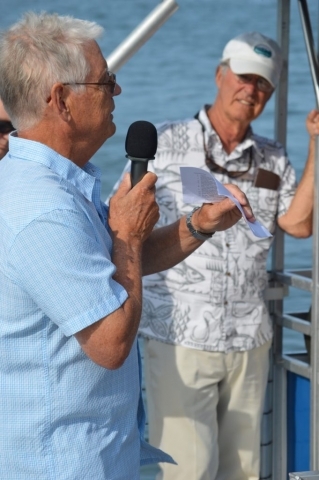 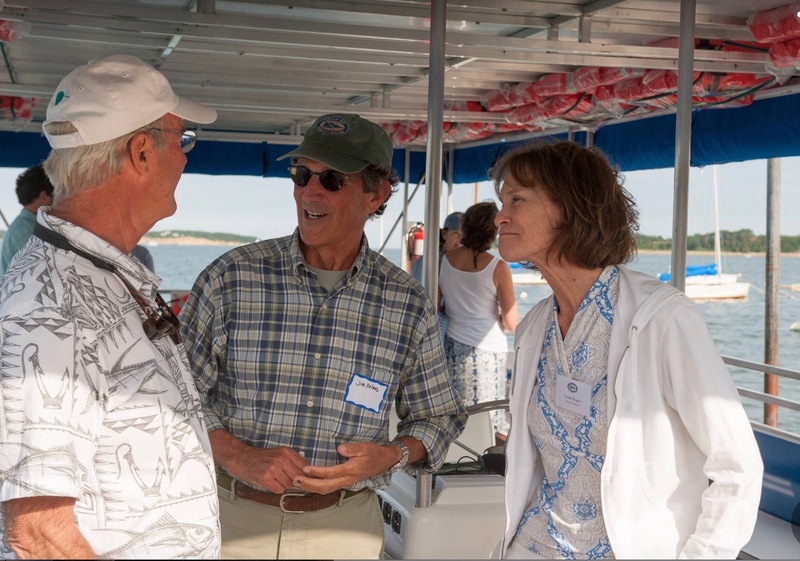 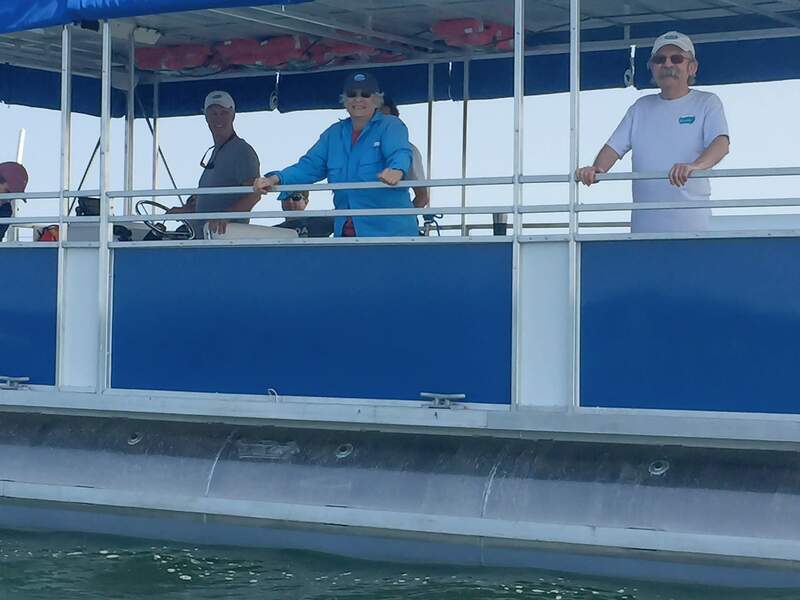 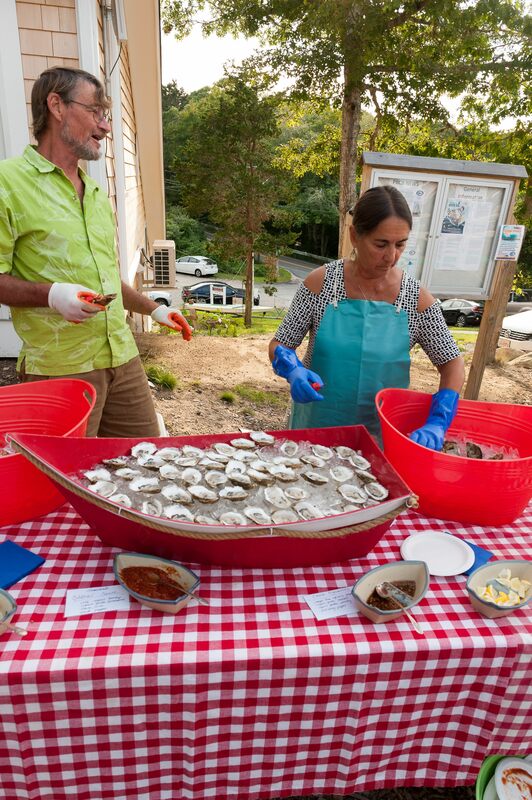 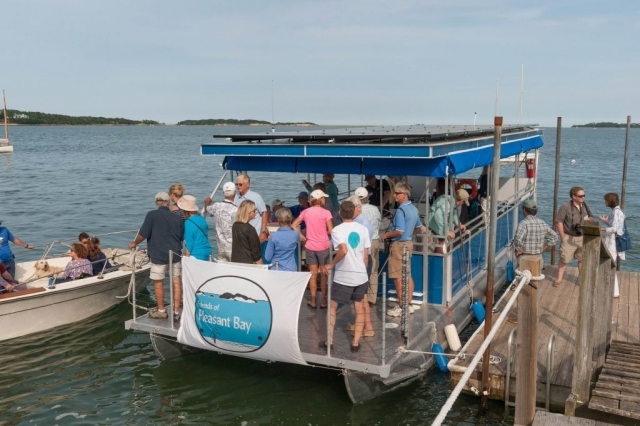 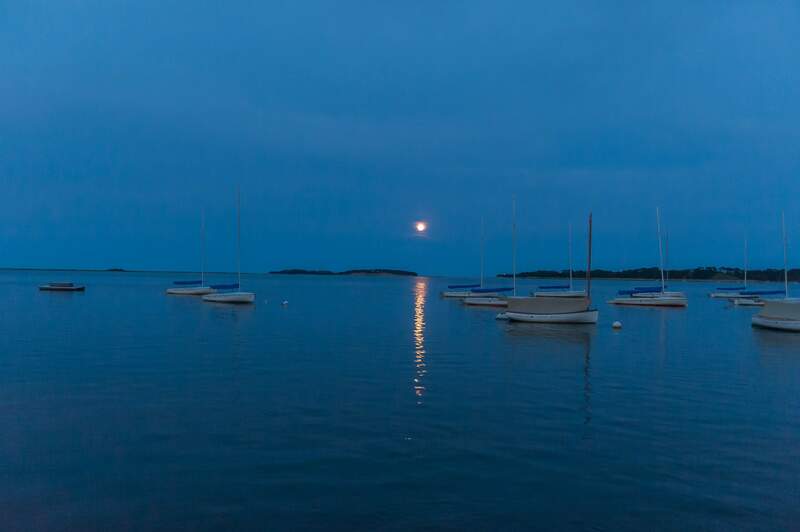 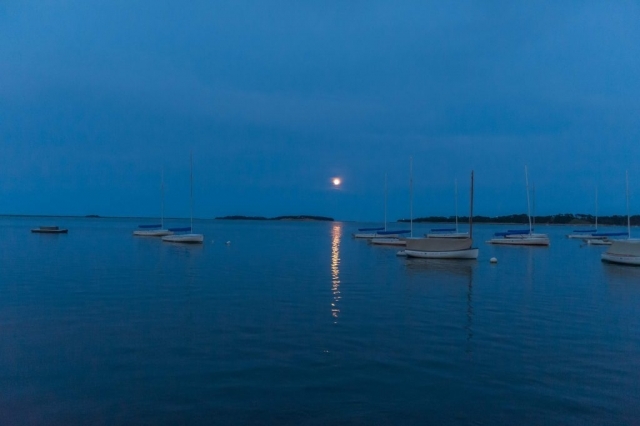 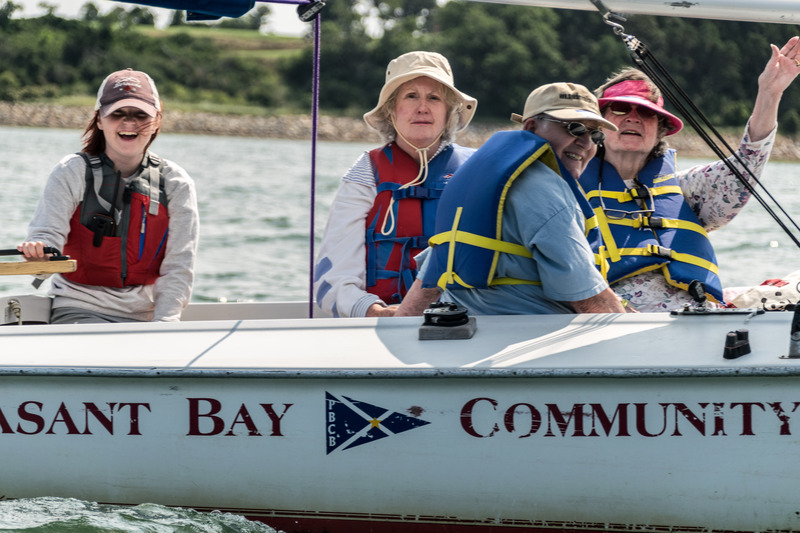 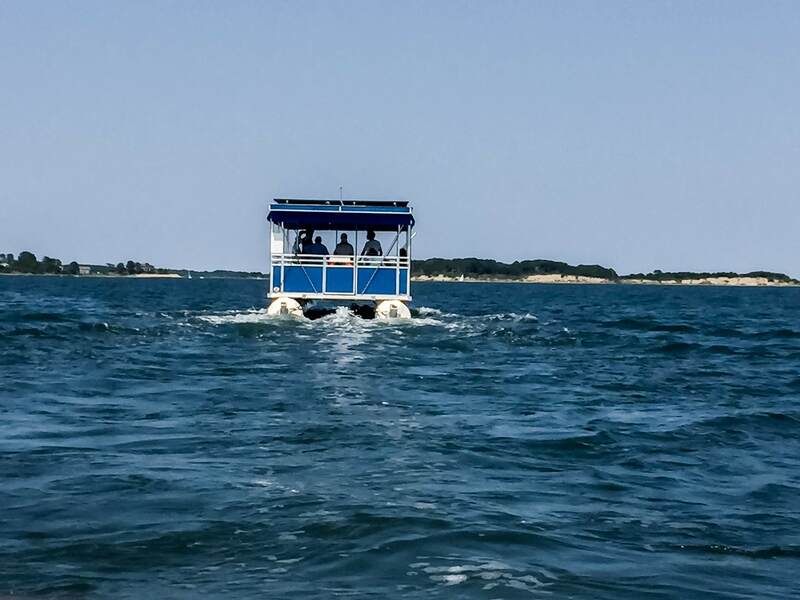 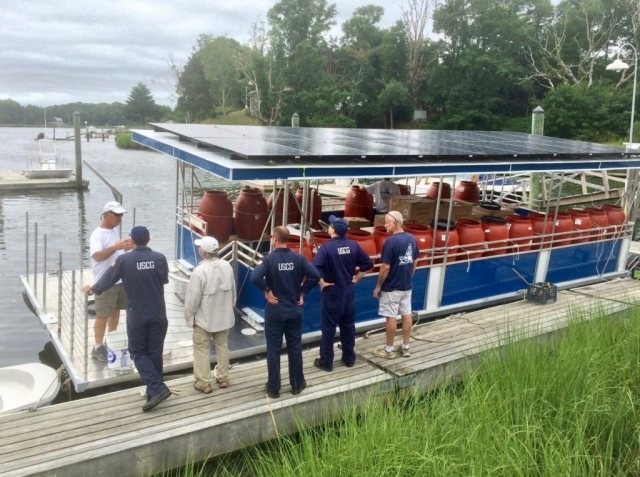 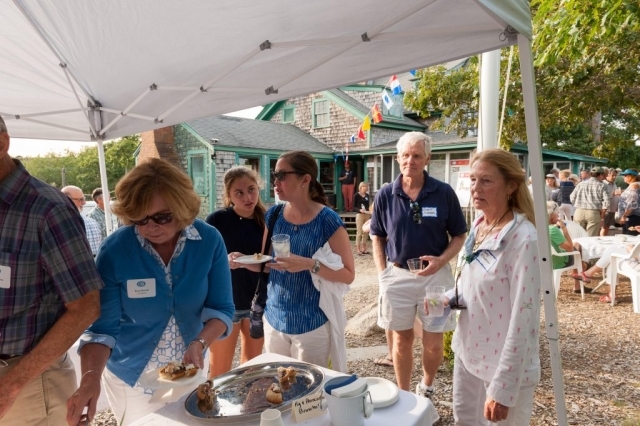 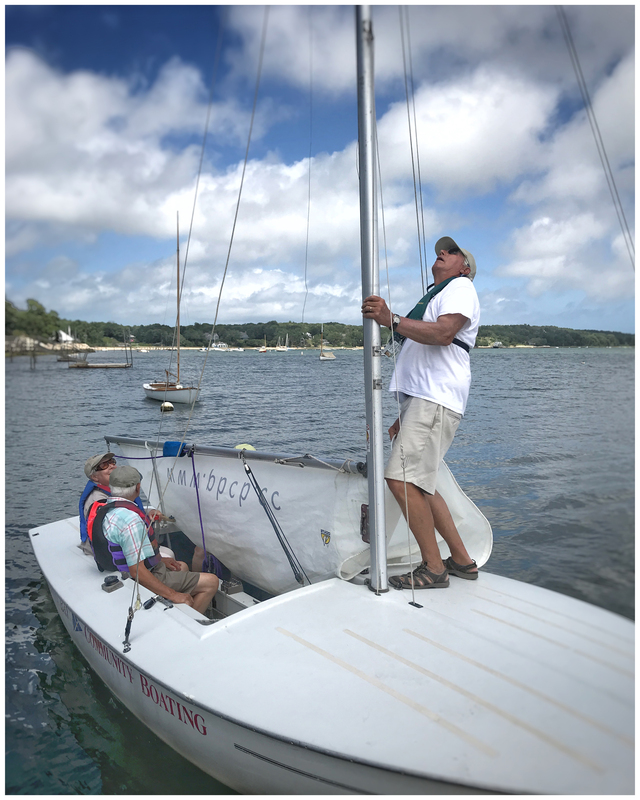 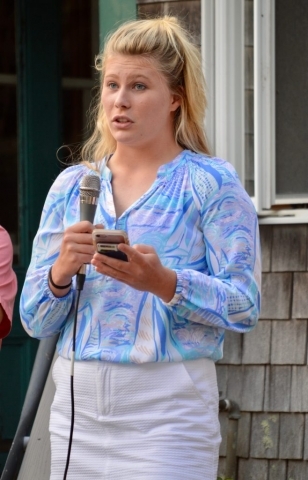 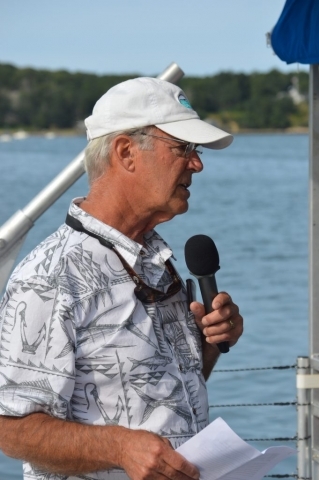 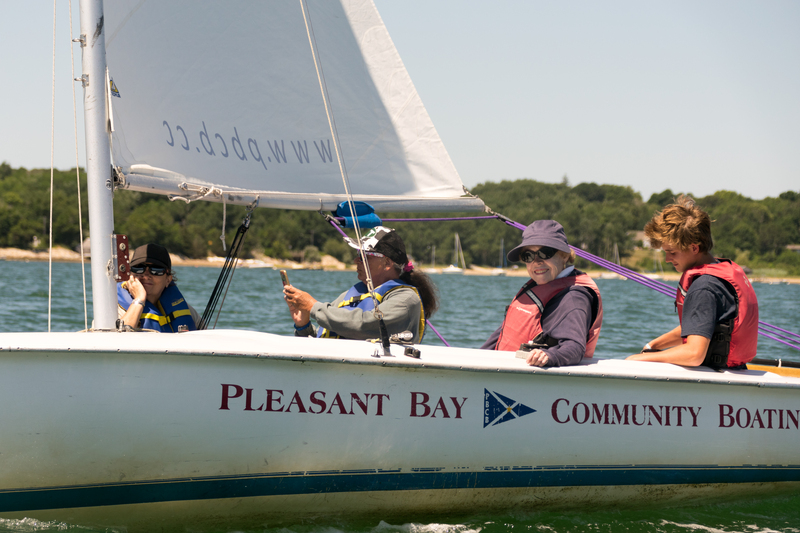 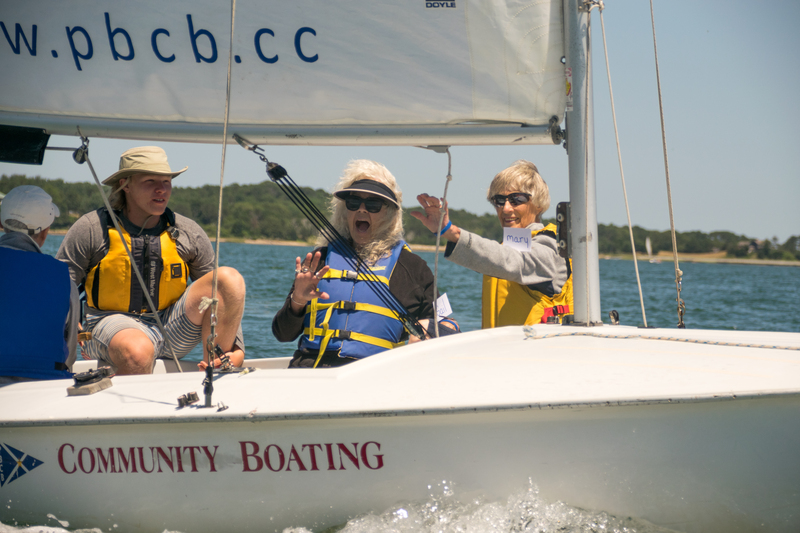 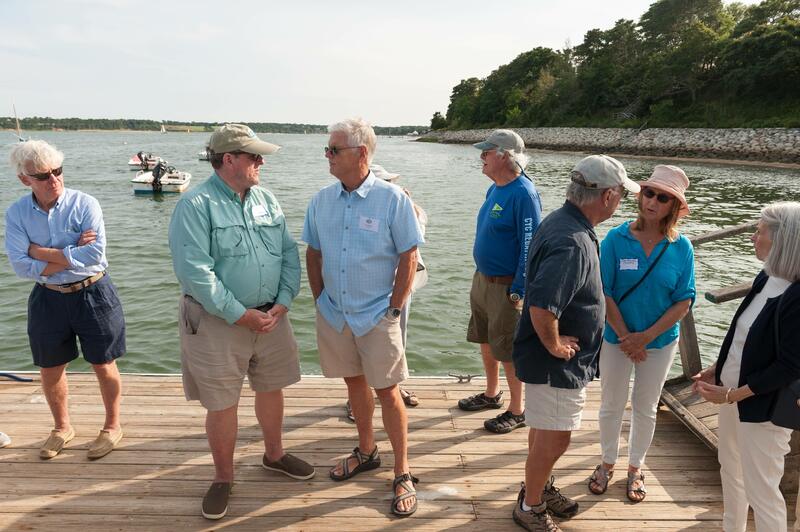 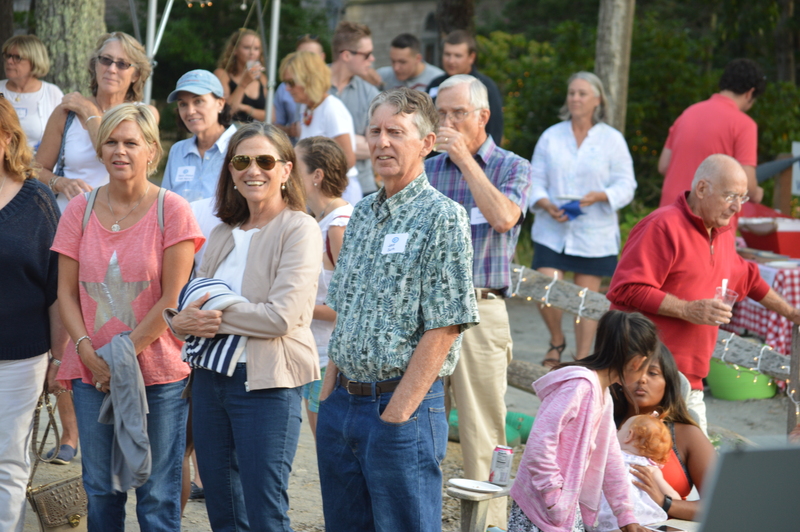 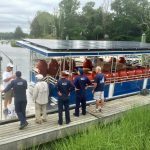 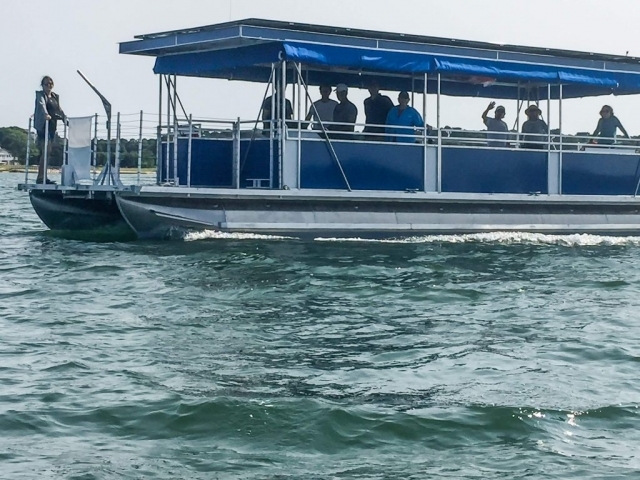 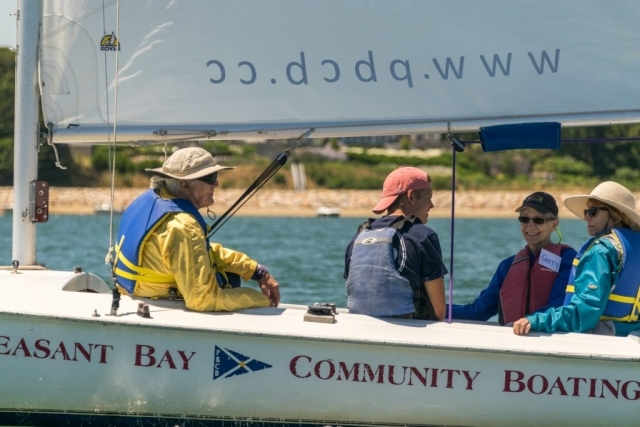 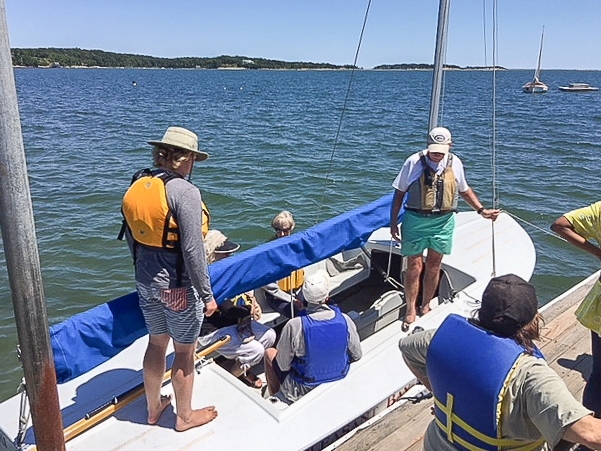 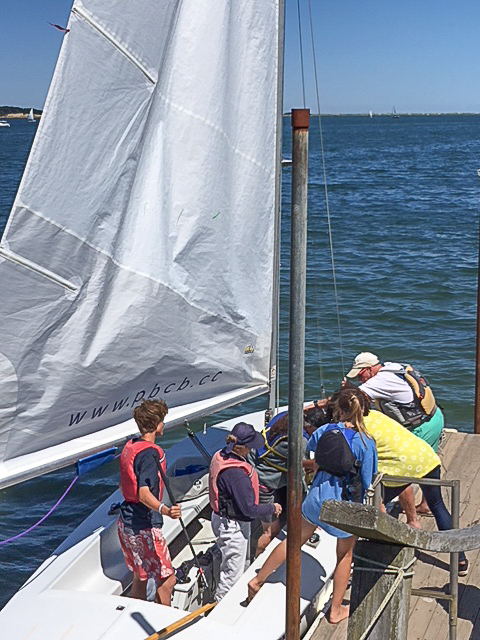 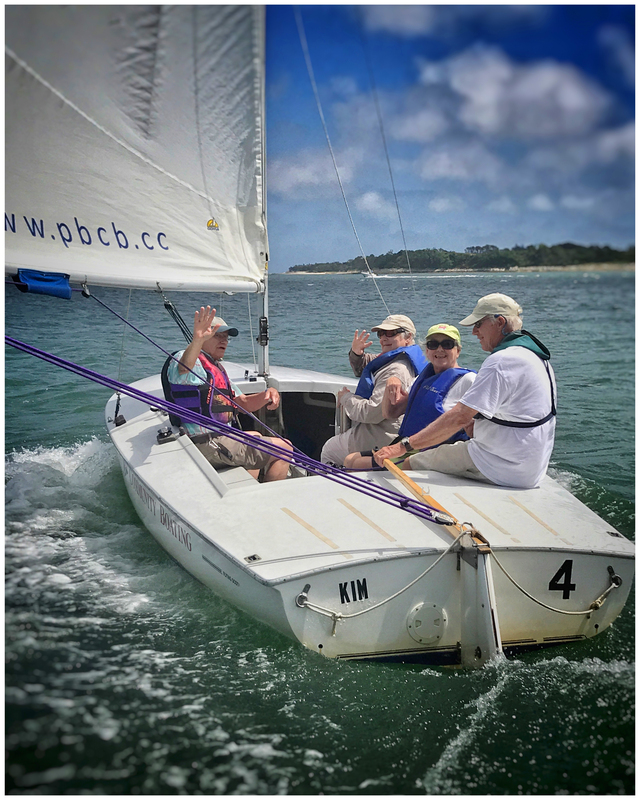 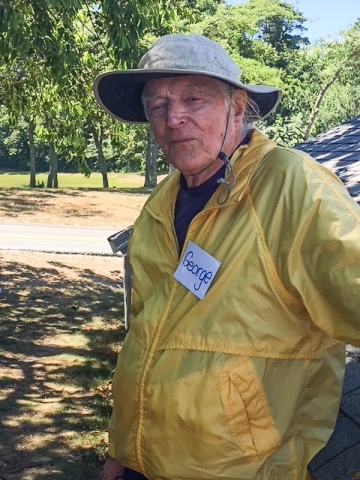 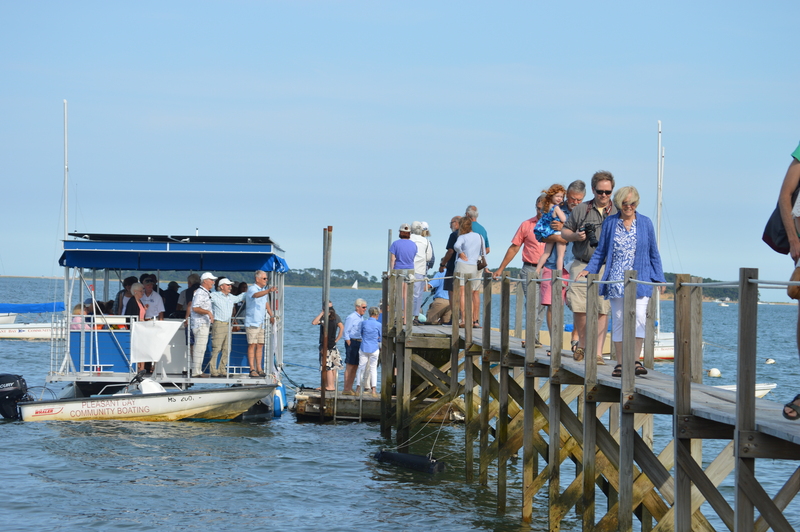 This wonderful organization is not only providing the gift of education and time spent on the water, but also continuing the rich tradition of sailing on Pleasant Bay. 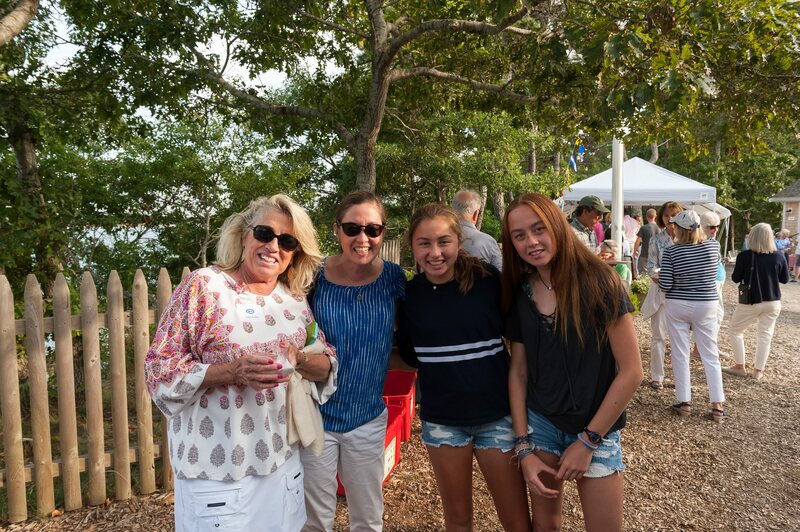 For details on Square Top, click here. 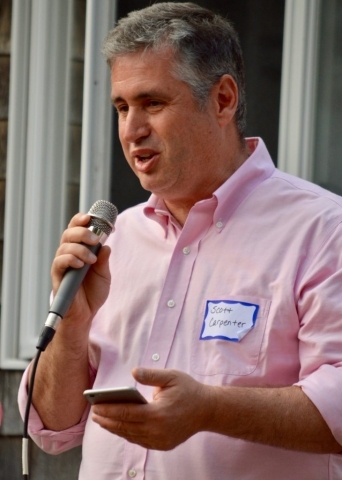 For details on South Cottage, click here.